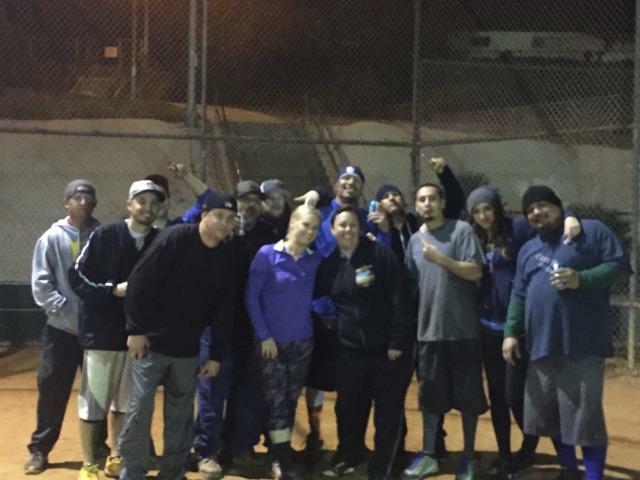 Q: What is So Cal Adult Softball (SCAS)? 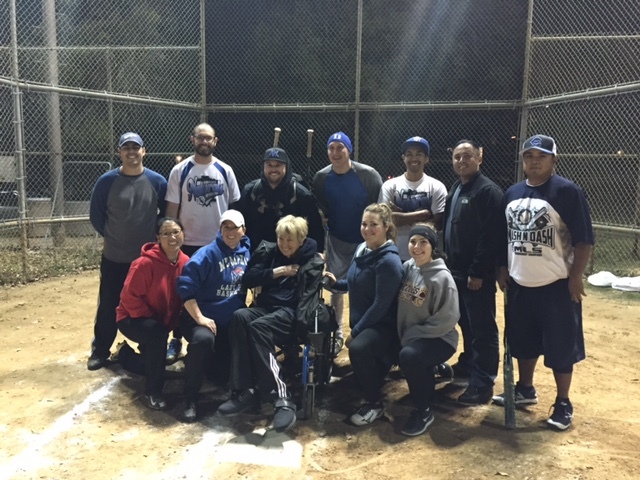 SCAS is an organization that sets up coed 3-pitch, coed bio-tech 3 pitch, women and men's 3-pitch and men's slo-pitch leagues for adults in the San Diego area. 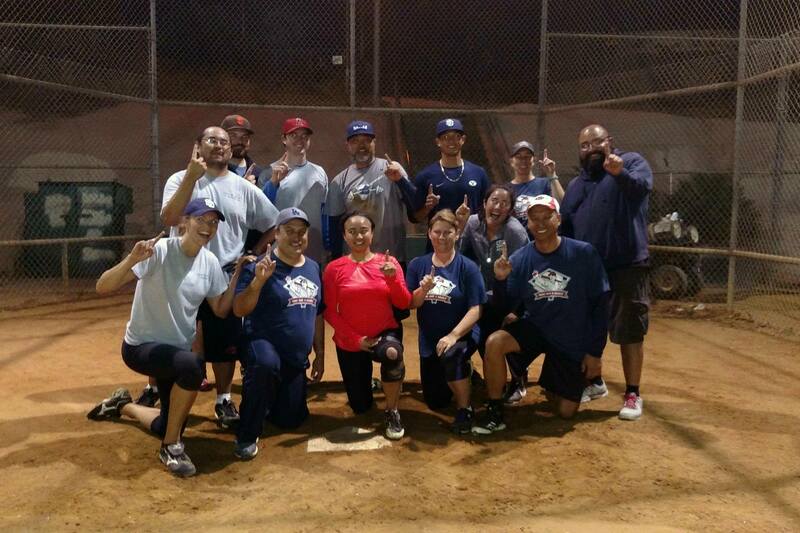 Our leagues offer cash prizes to league champions, league runner up and regular season champions. Q: What are the different ways to sign up and how do they work? Q: What are the rules to So Cal Softball? 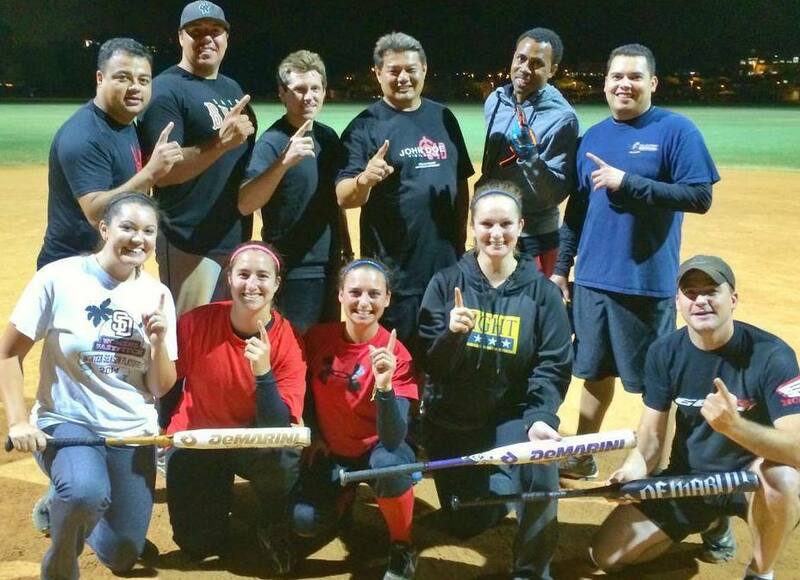 A: We follow ASA (American Softball Association) rules. All bats must be ASA regulation. Free Agent-- Signing up as a free agent means that you have signed up individually and SCAS will TRY to place you on a team. Team registration-- Team registration is designed for an entire team or company team to register. 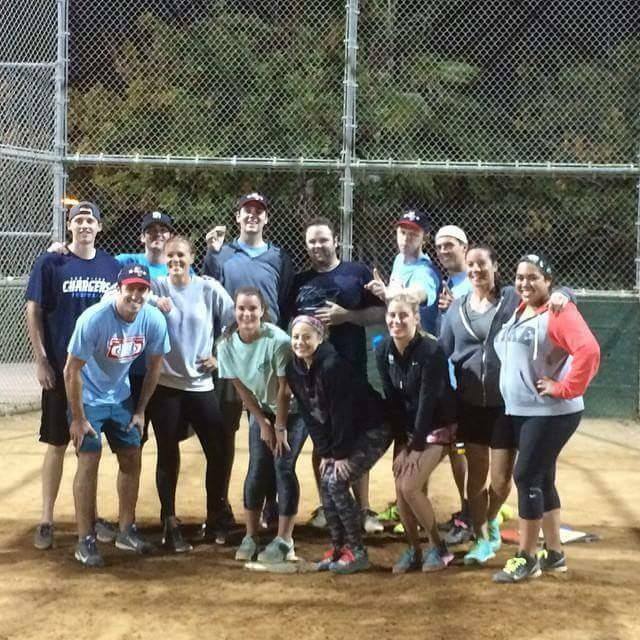 DEADLINE INFO: There are some leagues where the deadline to sign up can come as early as a month to two months before the start of the league. As a general rule for all leagues, we say that there is no deadline to sign up, but as soon as the league reaches maximum capacity we will close off the registration to new signups. To sign up online, simply click the "Signup Online" button under the specific league for which you are would like to register. Select team registration and click "I Agree" and Continue. Fill out the form and click Continue. NOTE: If some of your team roster information is not quite ready, please do not let this deter you from signing up. 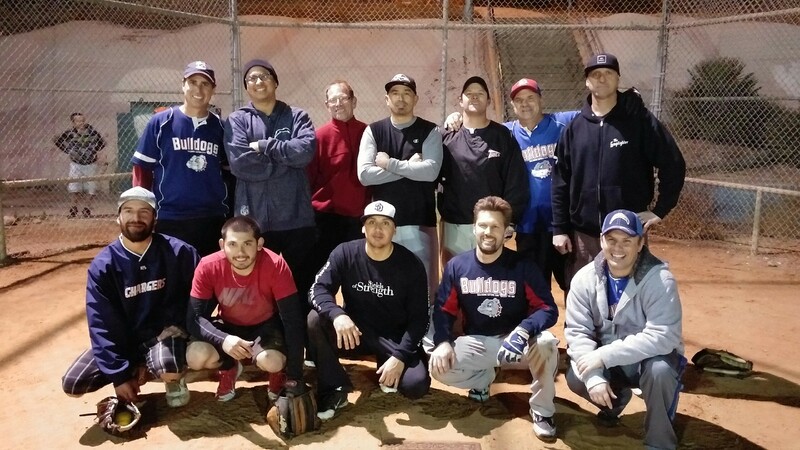 You can sign up and pay, forgo your team roster information, and then you may log back into our system under the member login link with your username and password to make changes to your team roster, team name, and which league you are sigining up for. Team captains may make roster changes until after the 4th week the league begins. Q: How do I pay for the leagues? Q: If I sign up as a free agent or small group am I guaranteed to get on a team? No. But we will do our very best and if we can't, we will issue you a full refund. Q: Can I sign up a whole team at once? For all team sports, you can pay a one time fee online. 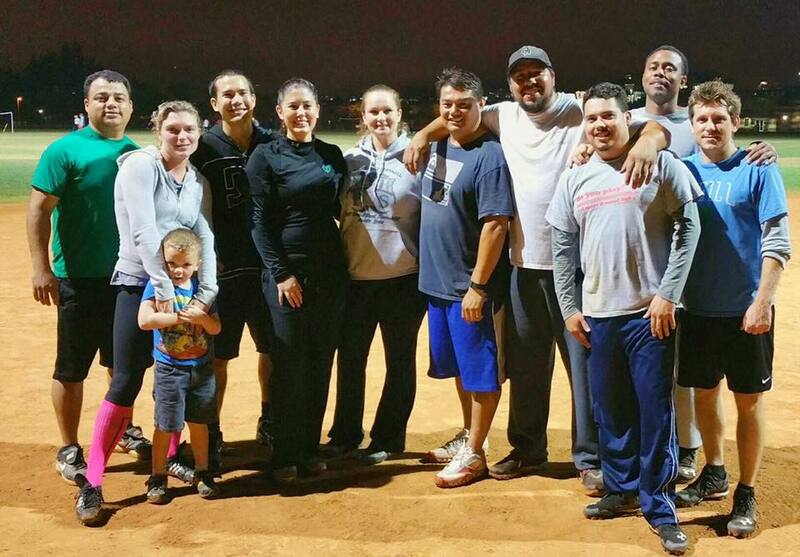 The majority of people are ages 21 to 50, but anyone over the age of 18 is eligible to play. Q: What about an "old-timer" like me? Can I join? As long as you are willing to play, then you are totally welcome to join. Q: Where are the leagues located? Q: What are the time commitments? In most leagues you will play one-hour games once a week. A league lasts no less than 14 weeks, and that does include the play-offs. Most leagues are 14 weeks plus playoffs. Cash prizes are awarded to league champions, league runner up, and regular season champion.